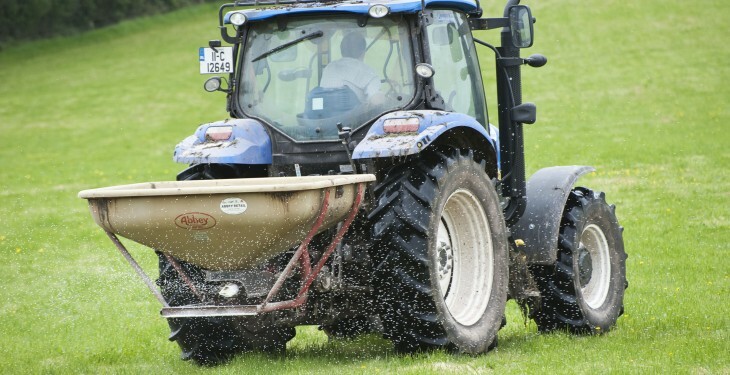 Despite the recent and forecast future reductions in energy prices, a weaker euro means that fertiliser prices in 2016 are forecast to be unchanged relative to 2015, according to Teagasc. Teagasc says the static prices is down to two countervailing effects. It had been expected that fertiliser prices would rise in 2015, on the basis of the weakening of the euro versus the US dollar and the fact that the EU is a price taker in terms of fertiliser prices. In other words, world prices determine EU prices. However, Teagasc says the fall in oil prices which began to accelerate in early 2015 precipitated a fall in gas prices. Gas is by far the largest cost component of nitrogen-based fertilisers. So while world fertiliser prices fell in US dollar terms the price reduction in euro terms was minimal due to the weaker value of the euro in 2015, it says. This year, nitrogen fertiliser sales were relatively static in comparison with 2014. 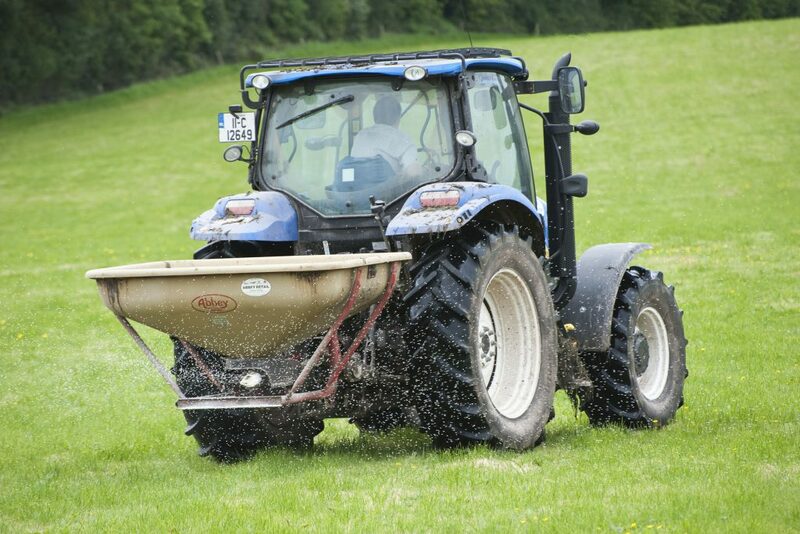 Teagasc says it seems that the good weather conditions of 2015 have meant that farmers did not need to increase nitrogen usage.